And here I thought Russian stoicism was a stereotype. “She didn’t even ask for help… said quietly that she was giving birth, and that’s all,” store manager Anna Tsybulskaya told a Siberian news station, according to Google Chrome’s translation of the webpage. The woman gave birth to a son, whom she named Ivan. 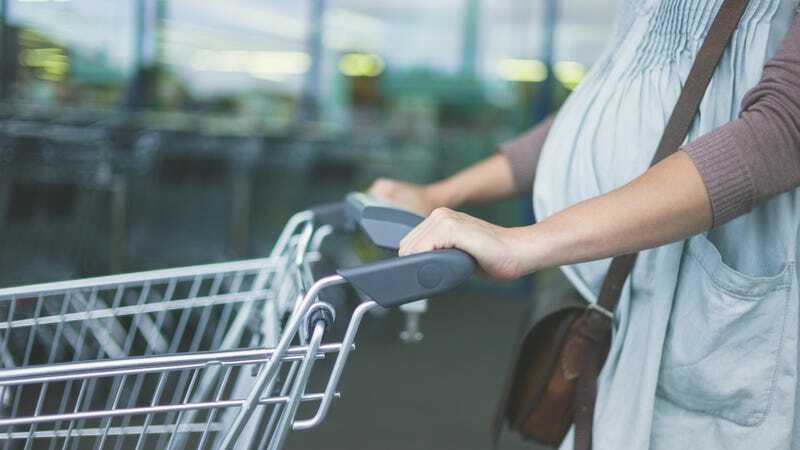 Video footage captured by store security cameras shows a few other shoppers and employees pausing to help the young woman through labor, while others continue to make purchases at the registers. Here’s hoping baby Ivan grows up to be as resilient as his unflappable mother.